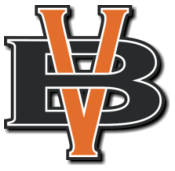 Marquis Pratcher had a 50-yard touchdown run with 1:59 remaining and Gabe Cervantes ended the game with an interception as the Vacaville freshman football team beat Vintage 36-27 in Napa. Pratcher earlier had a 28-yard touchdown run as the Bulldogs improved to 2-6 overall. Oscor Binder had a 98-yard touchdown run, Chris Wood ran 54 yards for a score and Isiah Edwards rushed for a 19-yard touchdown. Sam Patel kicked two extra points. Mike McCauley and AJ Lovett rushed for two 2-point conversions. 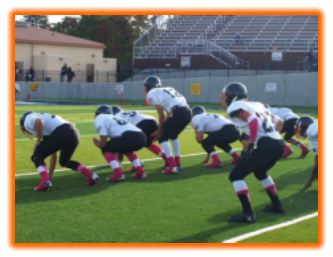 Vacaville finishes off it’s season next week hosting Will C Wood.